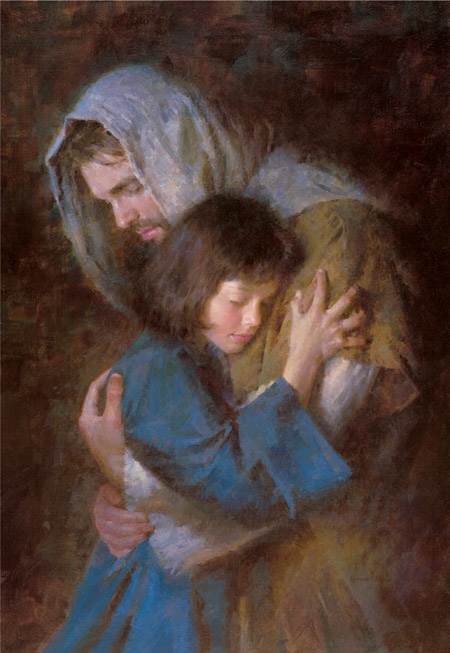 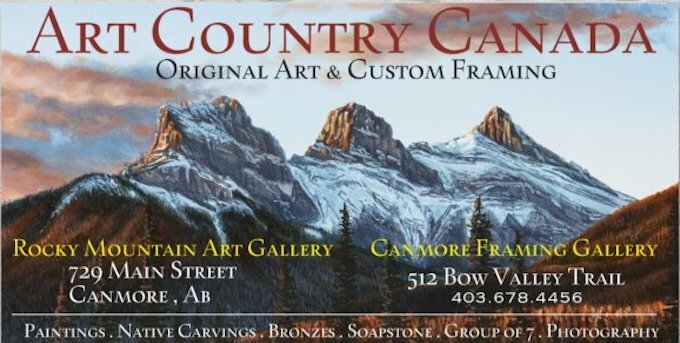 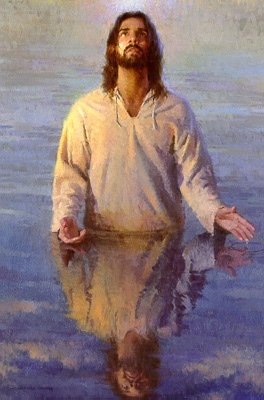 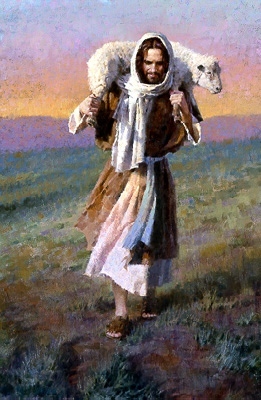 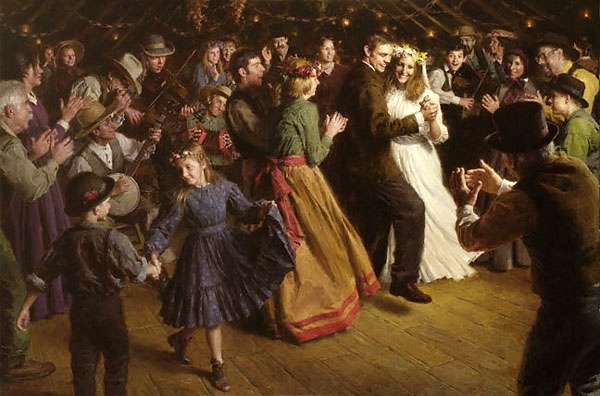 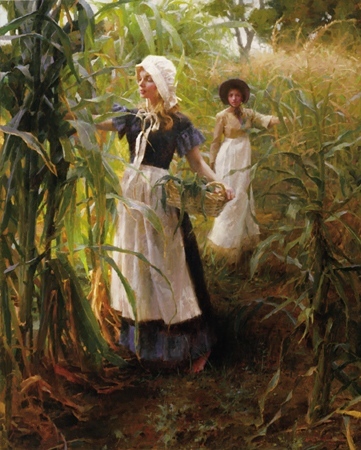 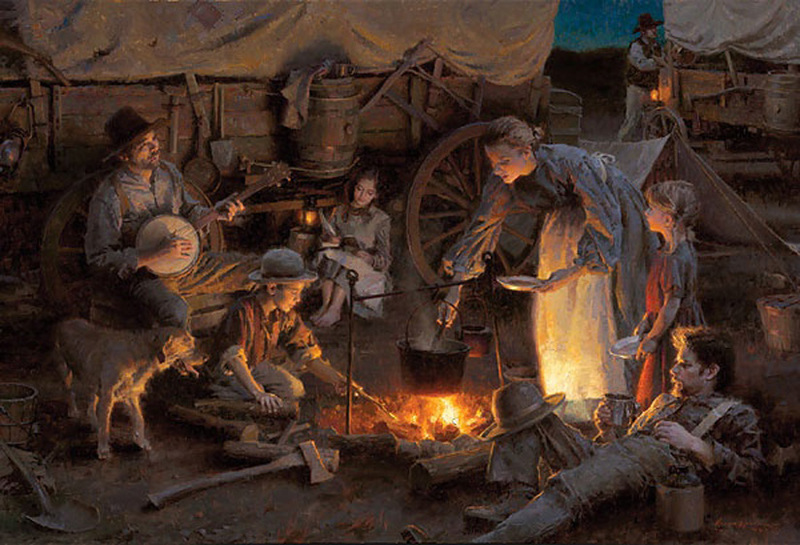 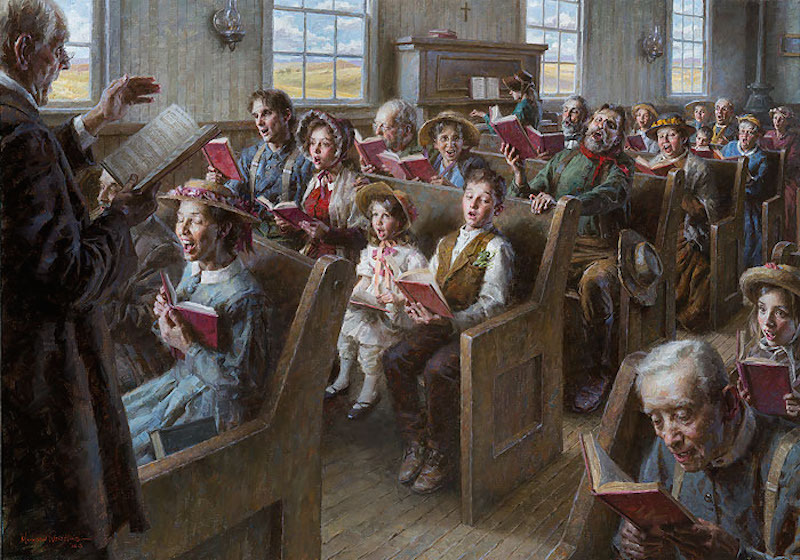 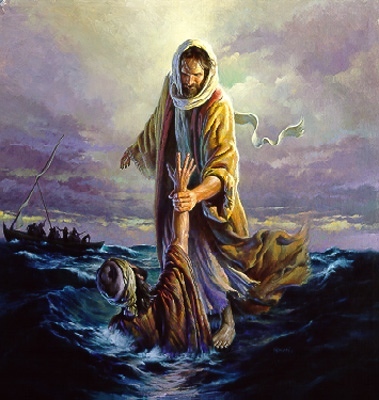 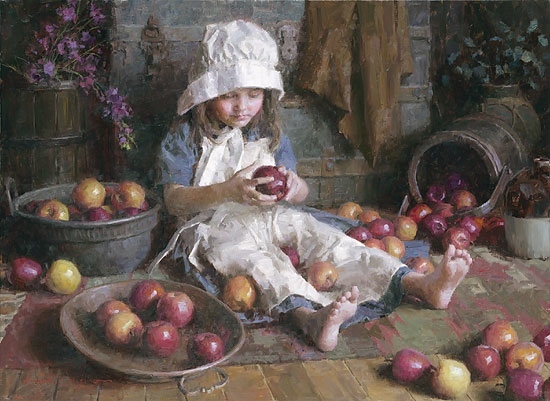 Art Country Canada - MORGAN WEISTLING World's most complete collection of Giclee on canvas and limited editon prints. 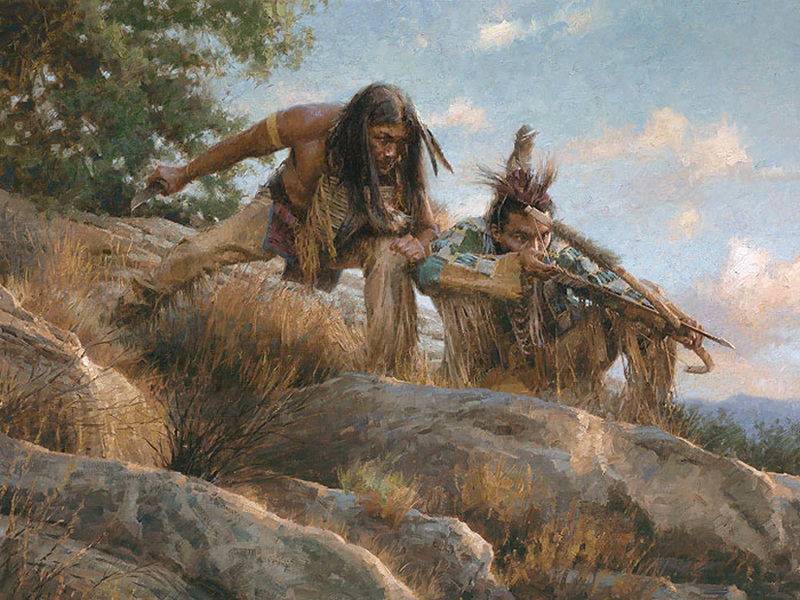 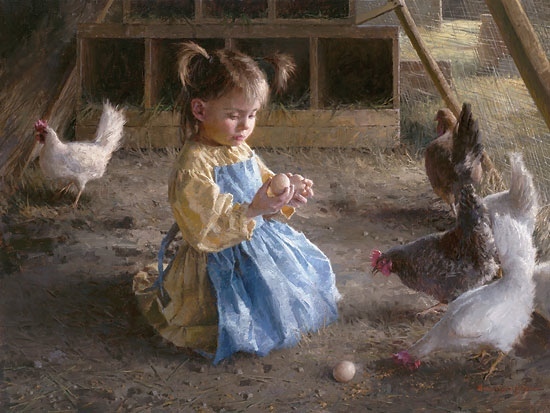 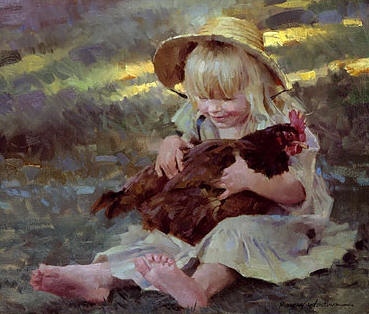 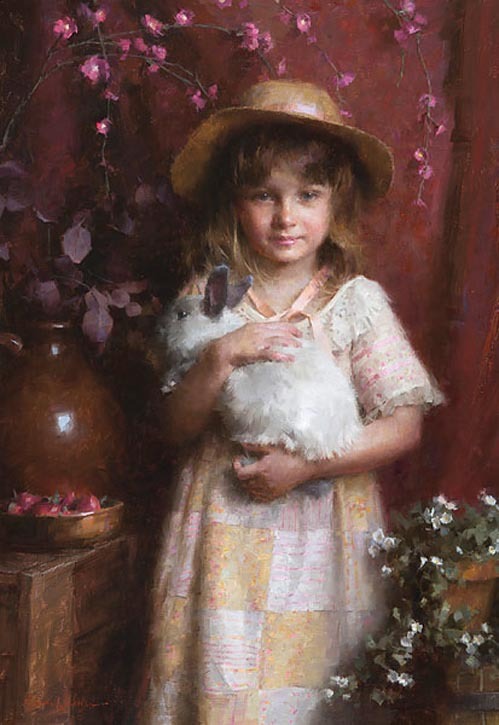 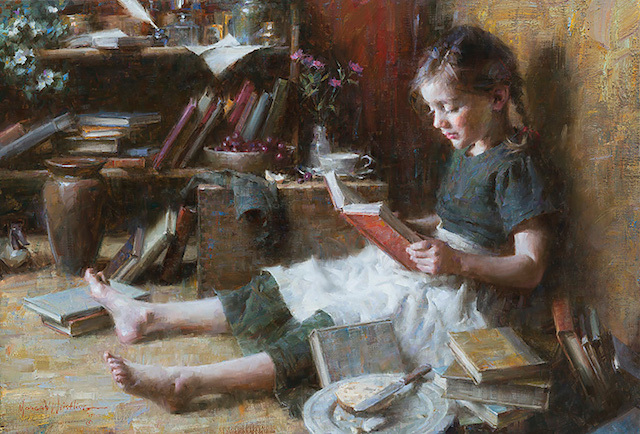 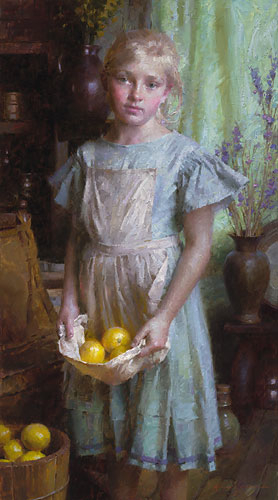 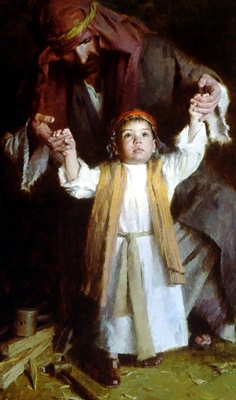 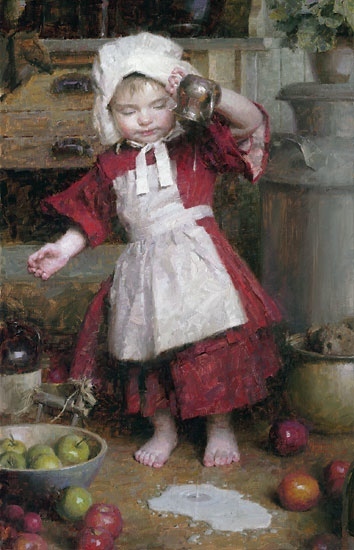 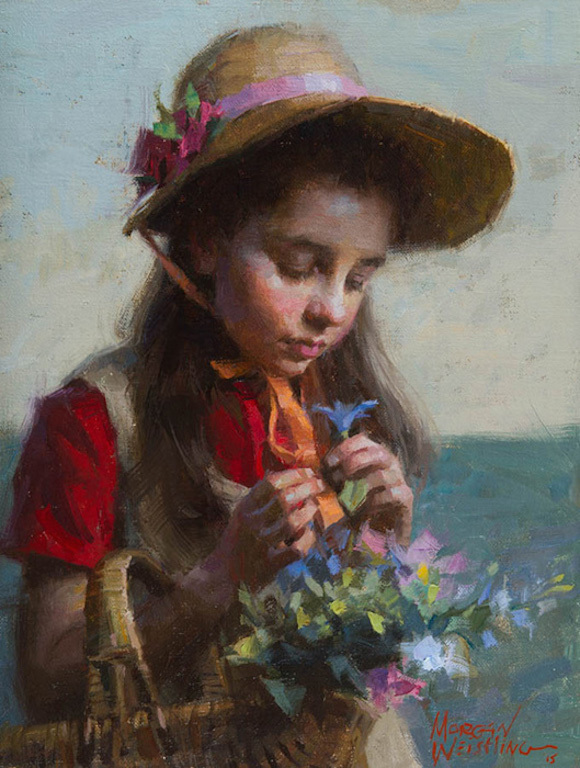 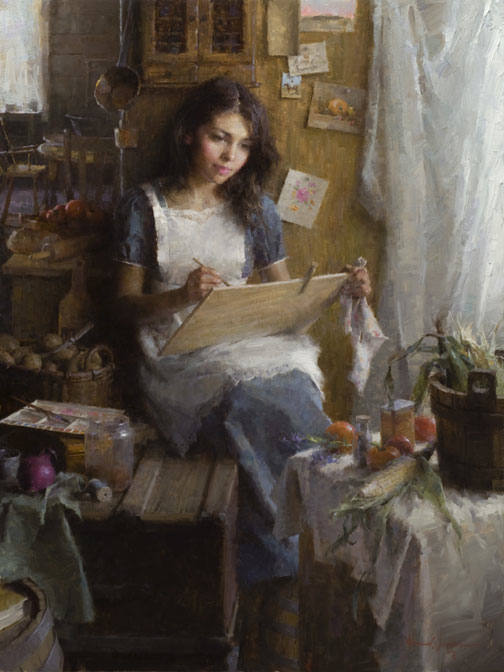 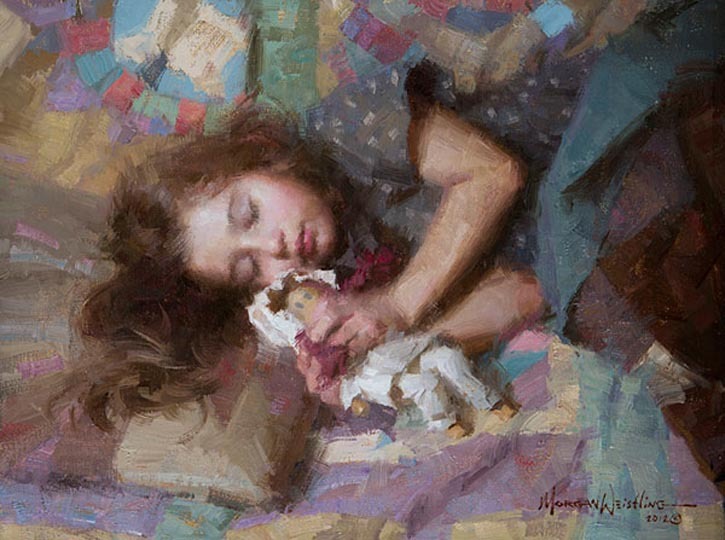 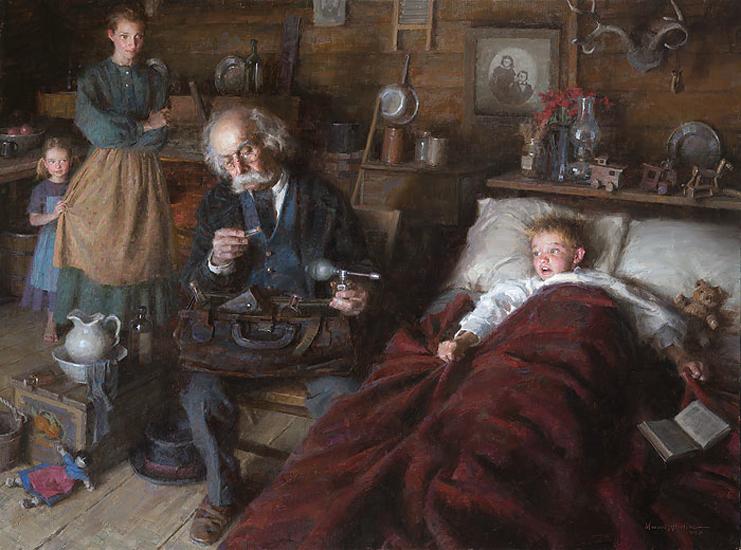 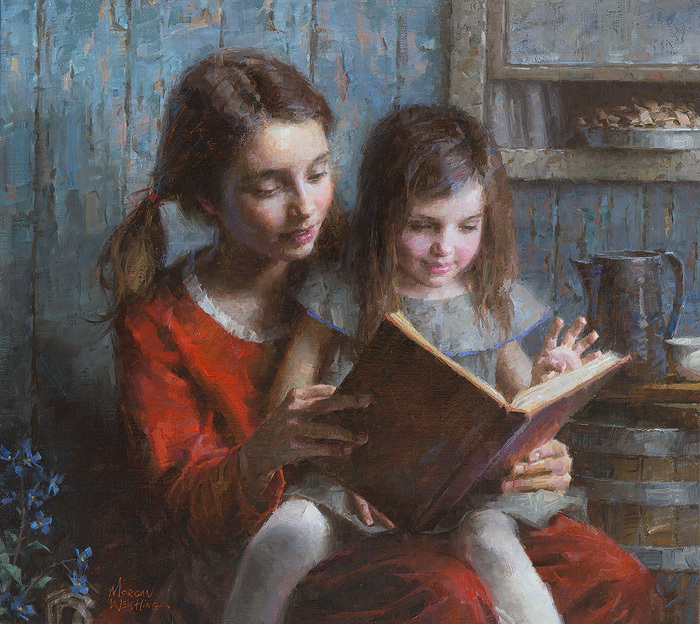 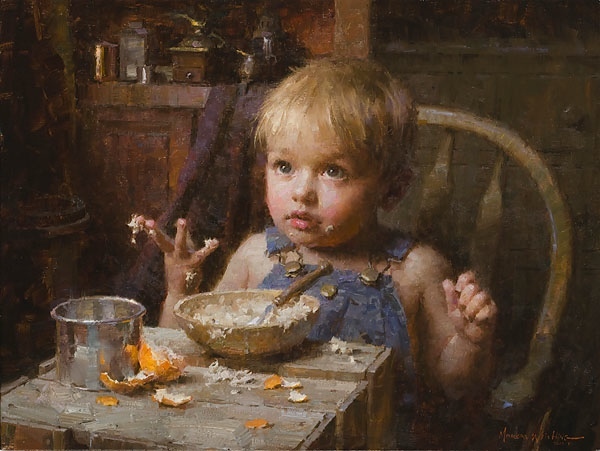 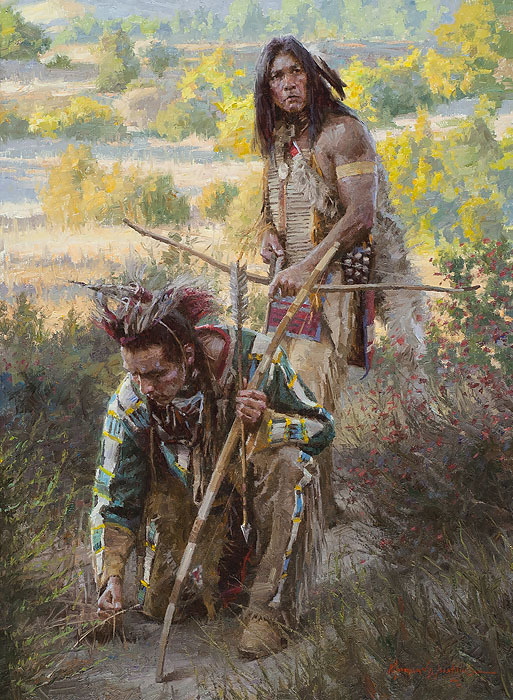 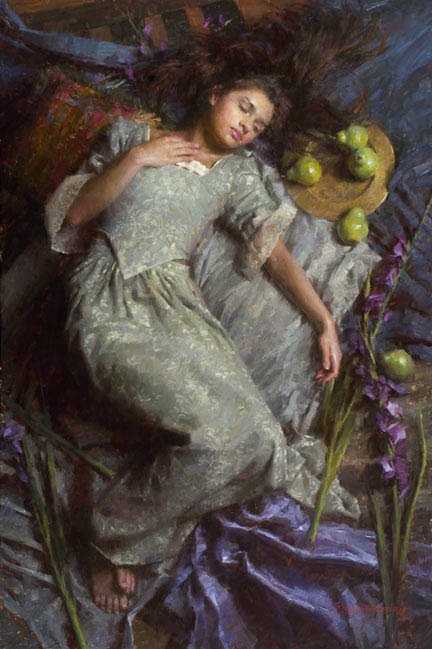 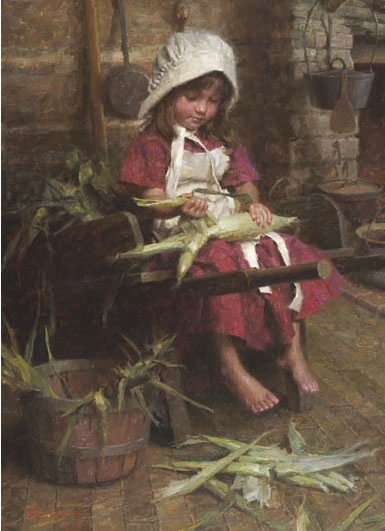 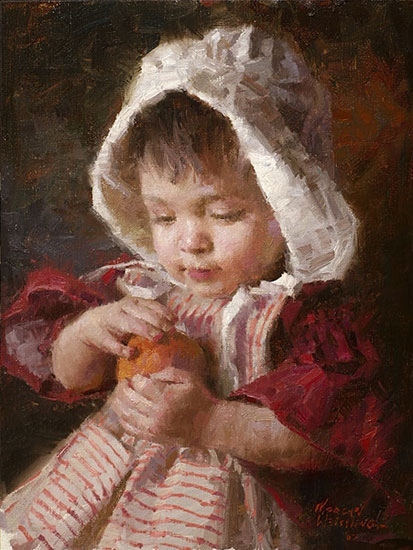 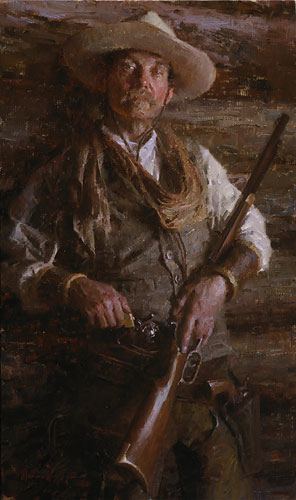 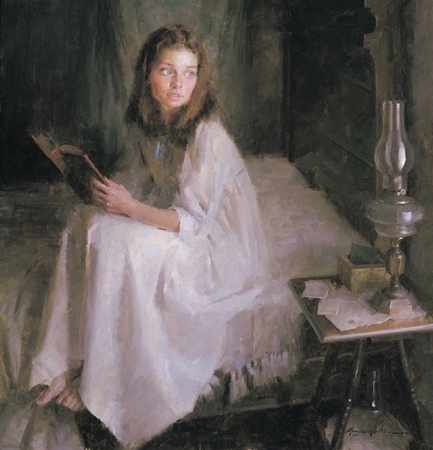 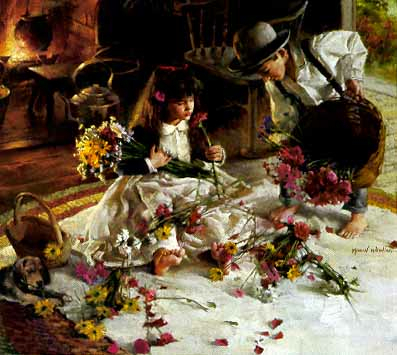 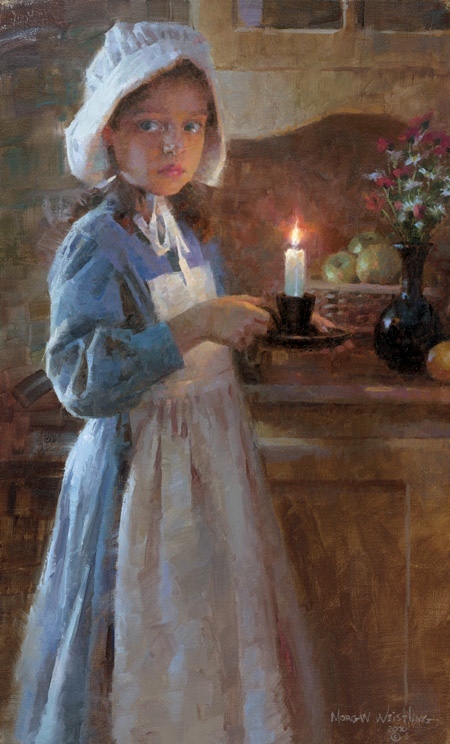 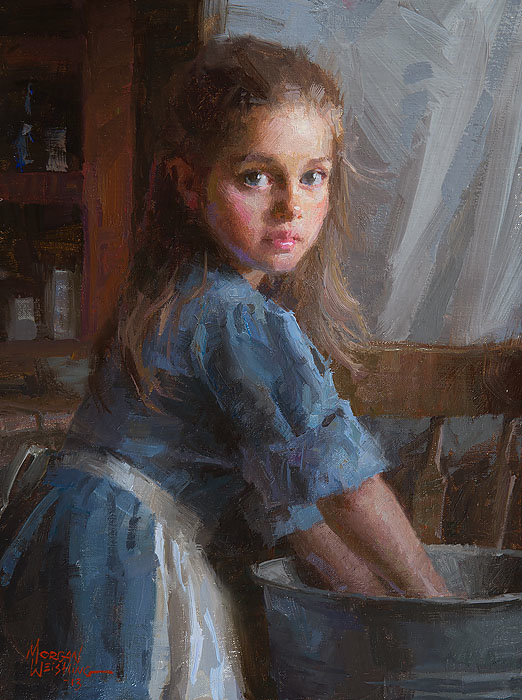 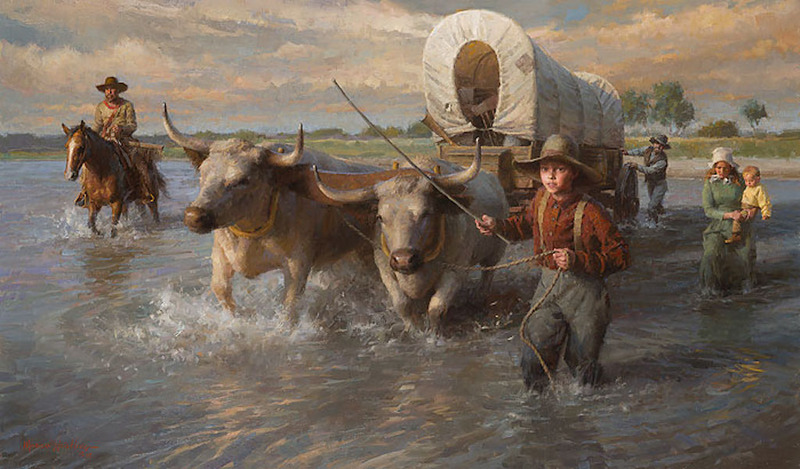 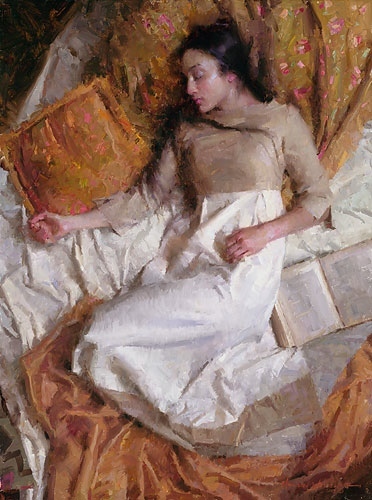 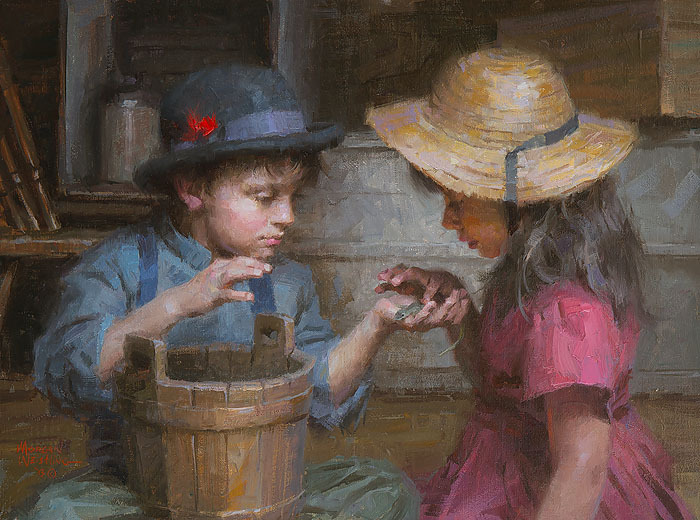 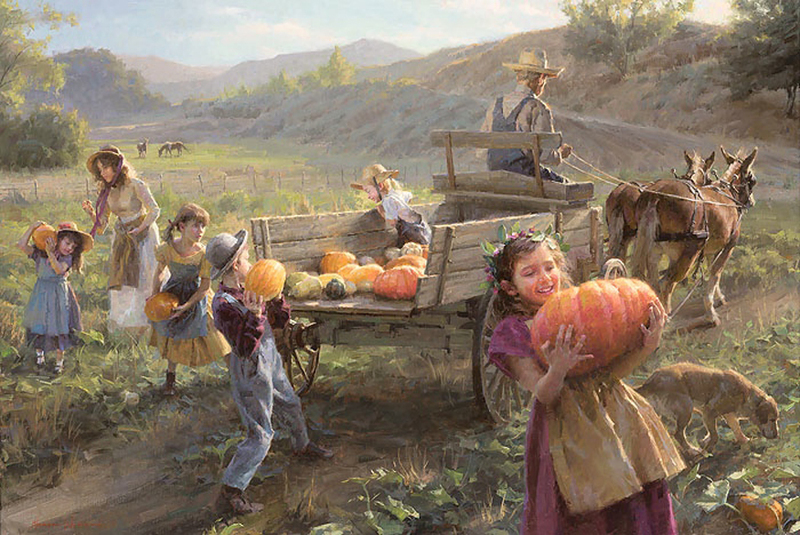 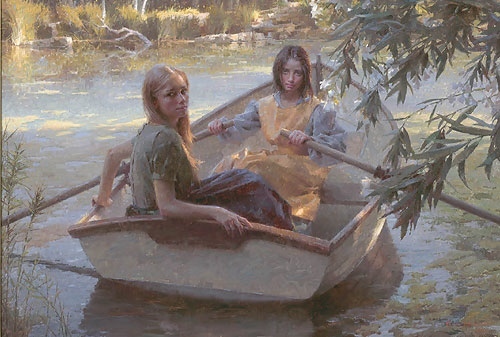 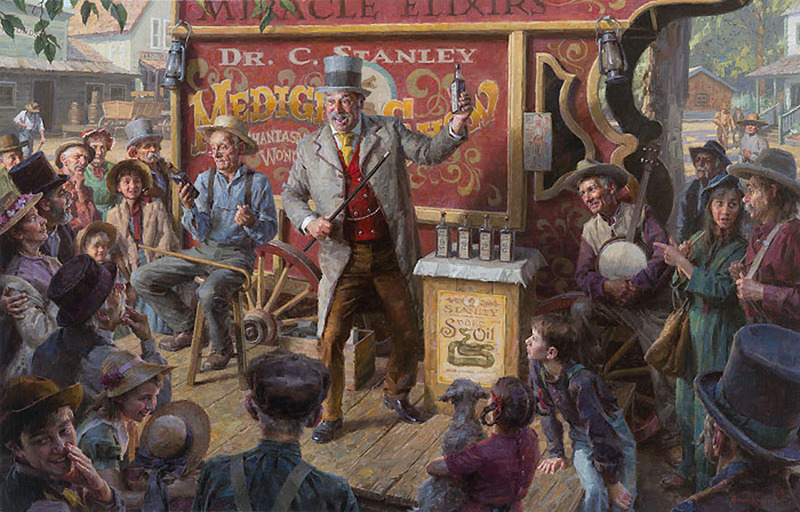 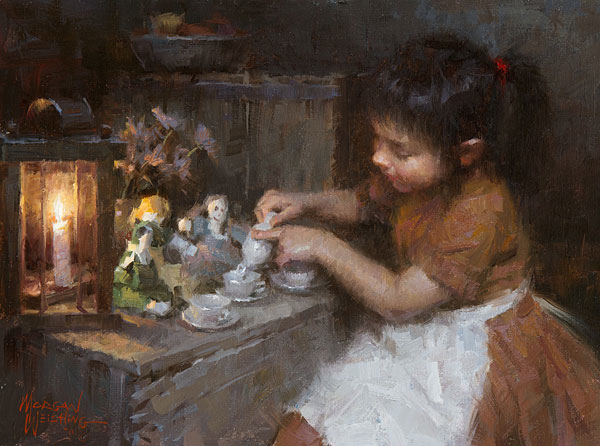 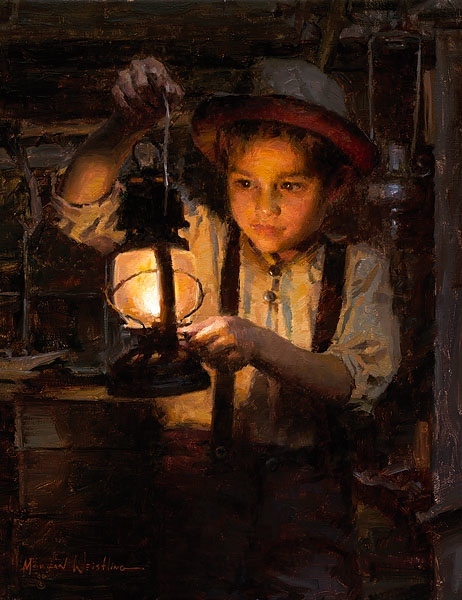 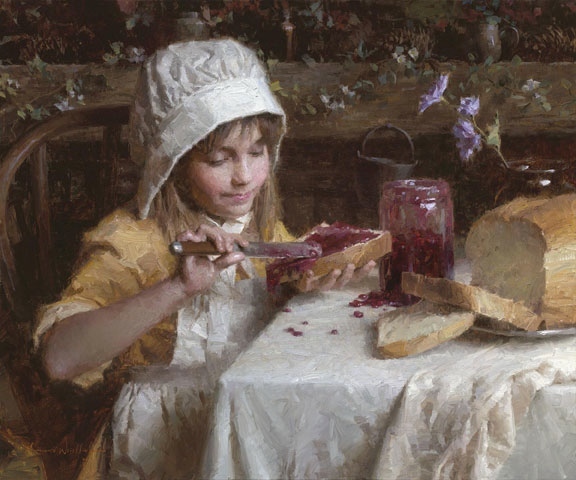 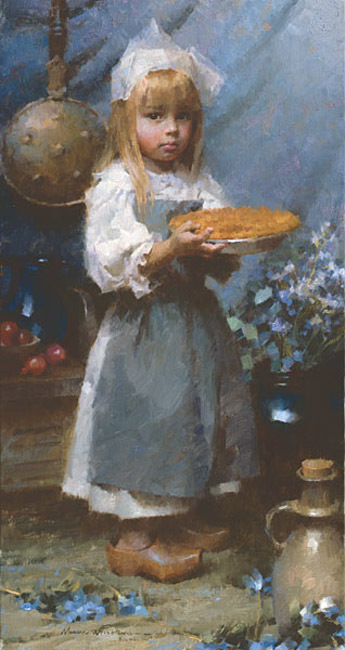 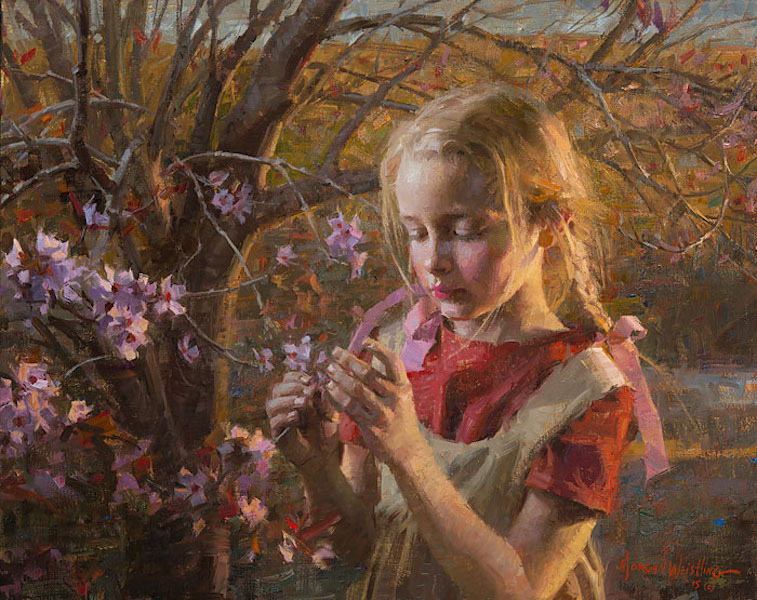 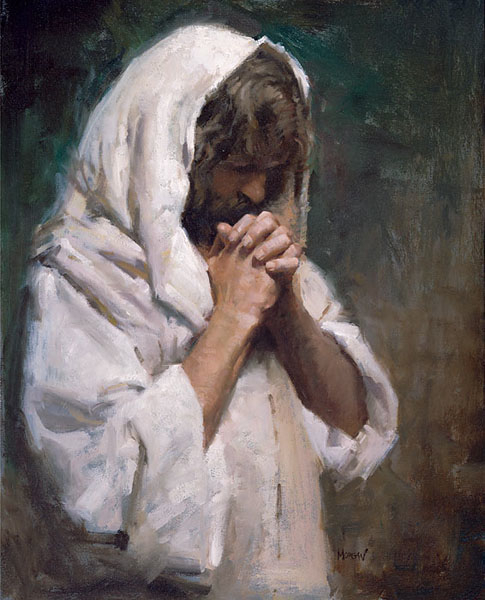 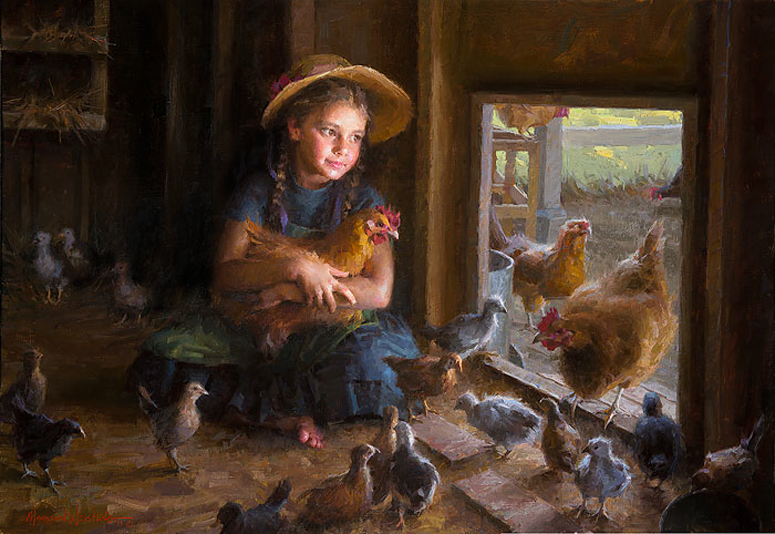 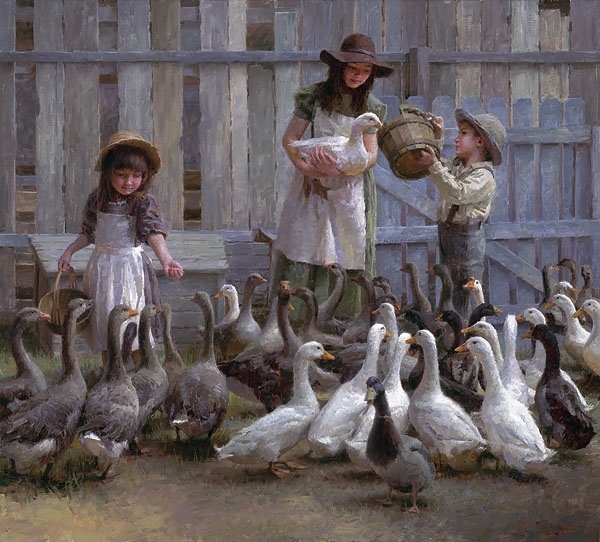 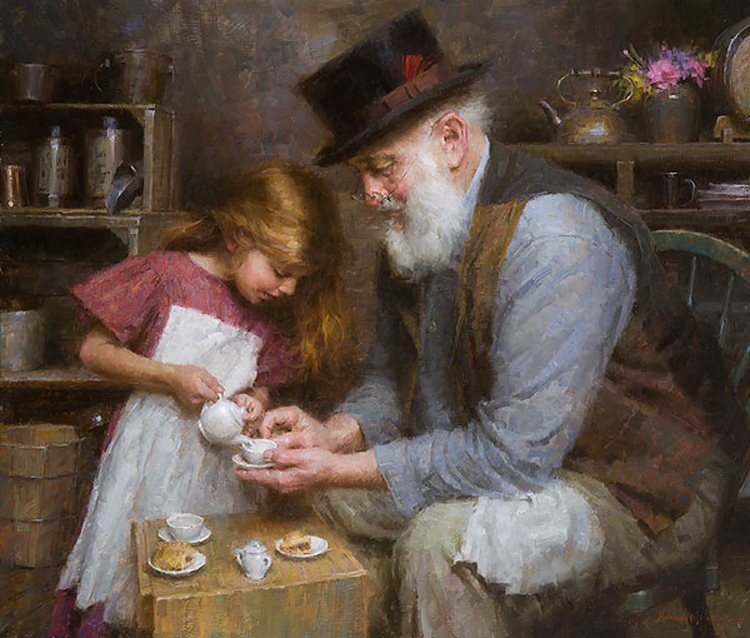 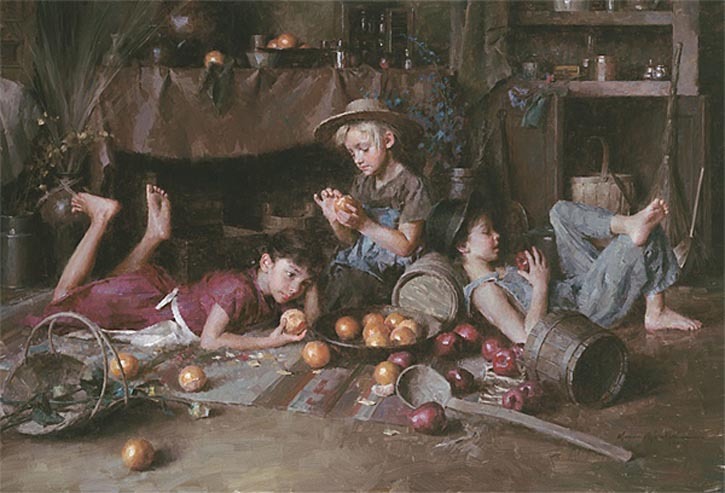 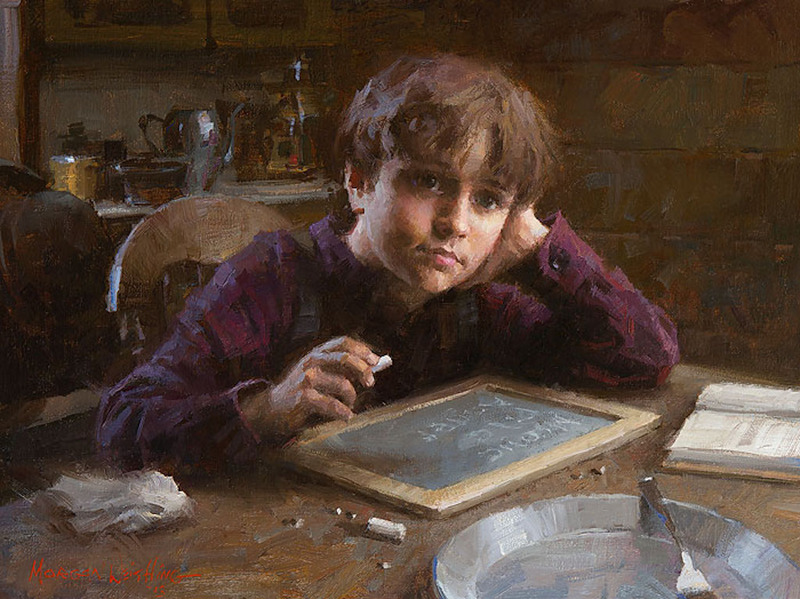 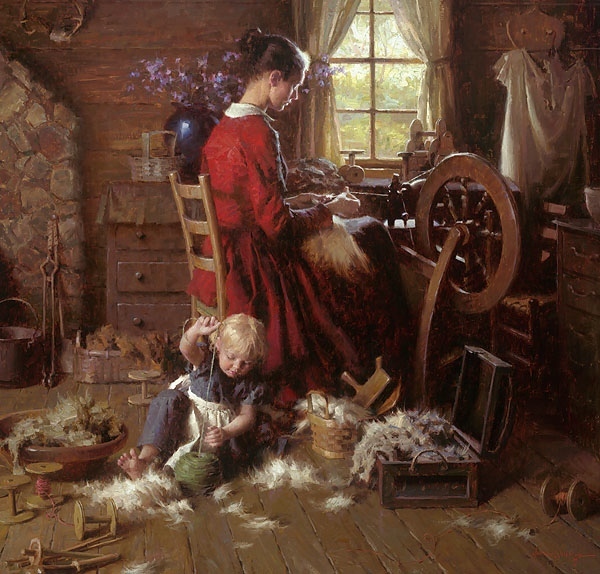 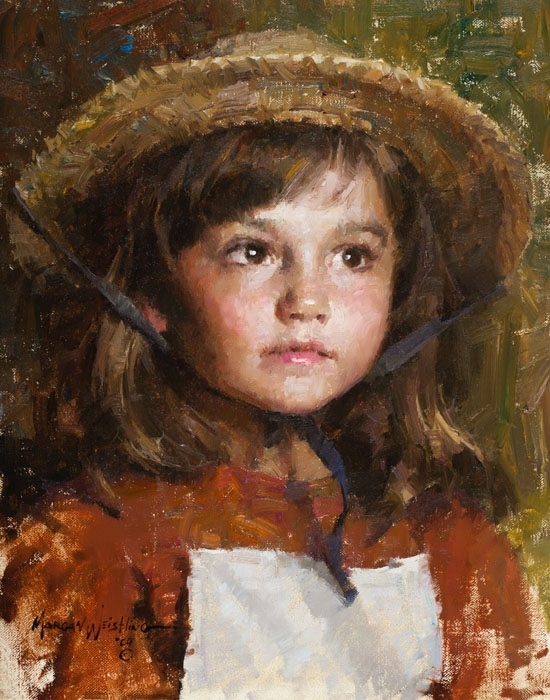 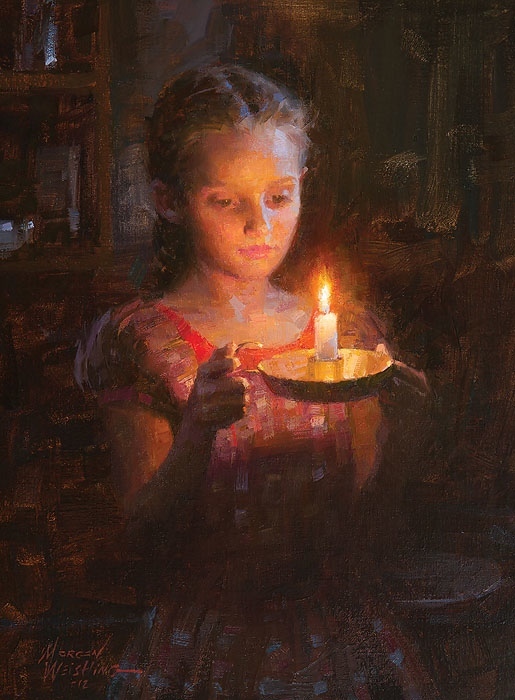 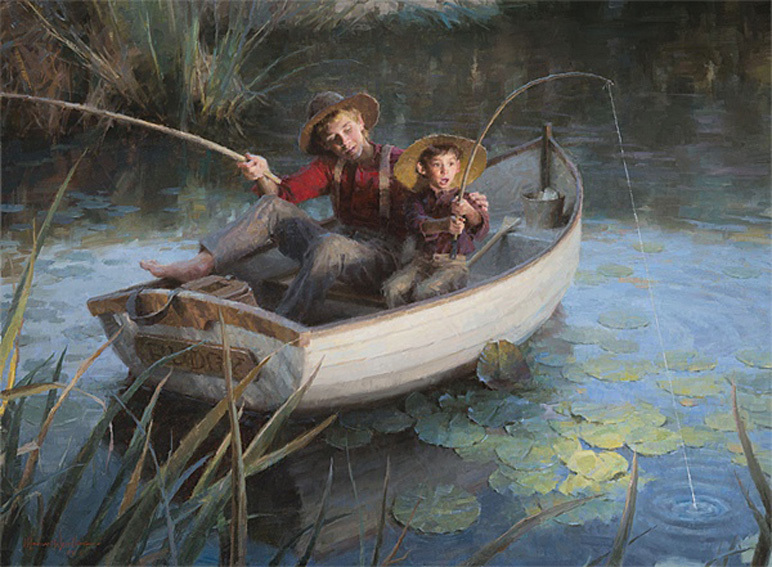 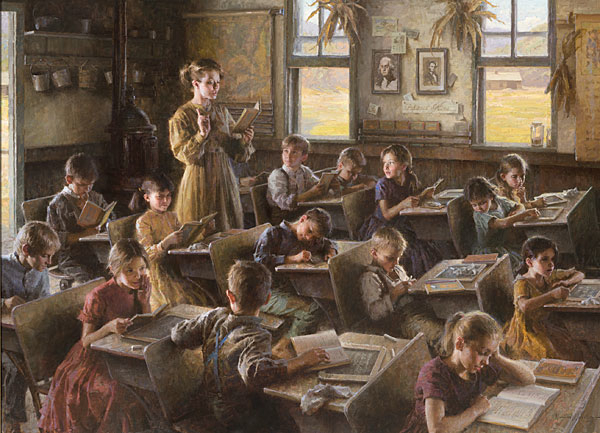 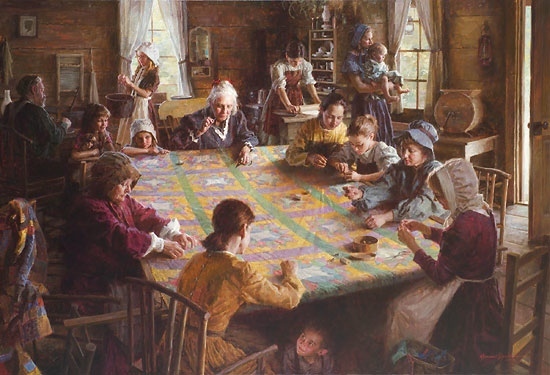 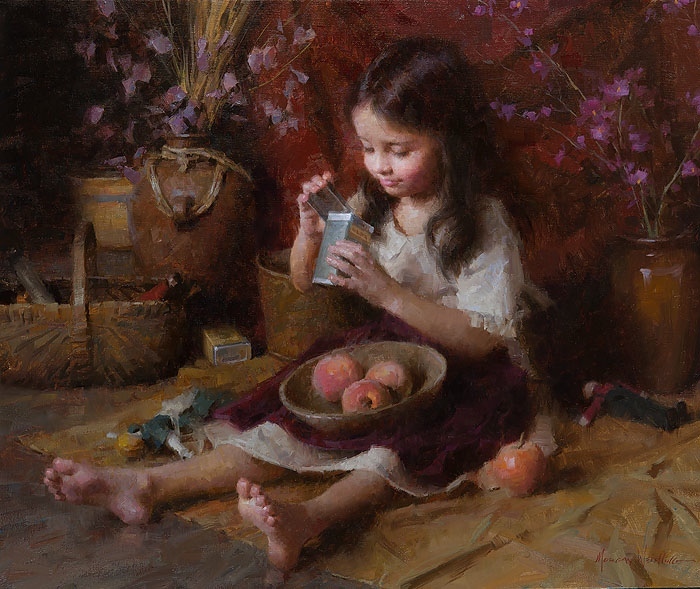 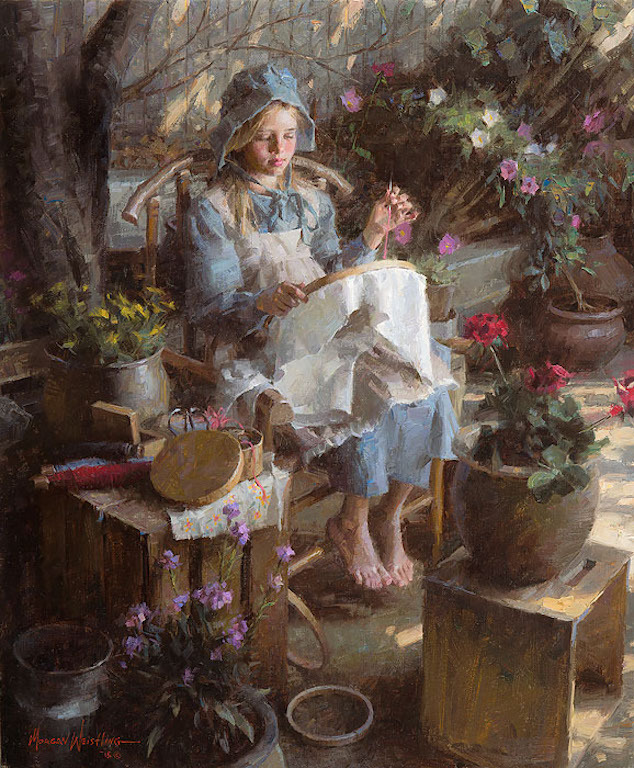 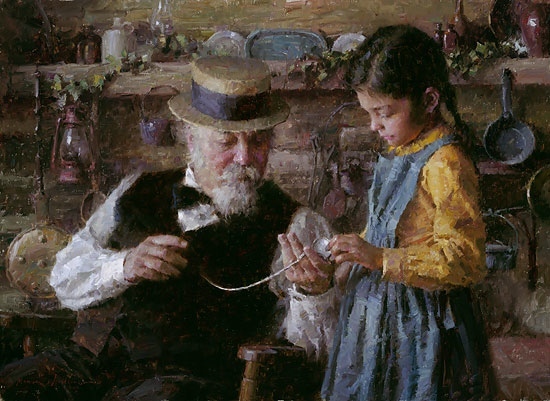 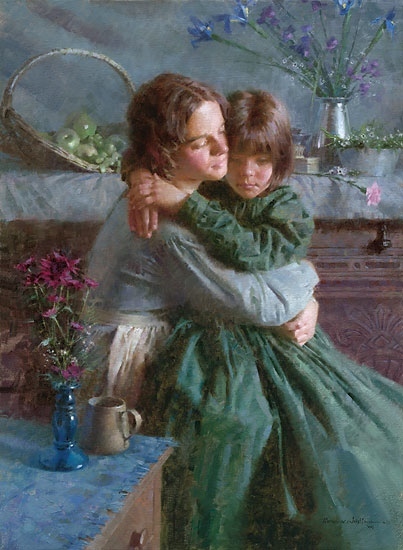 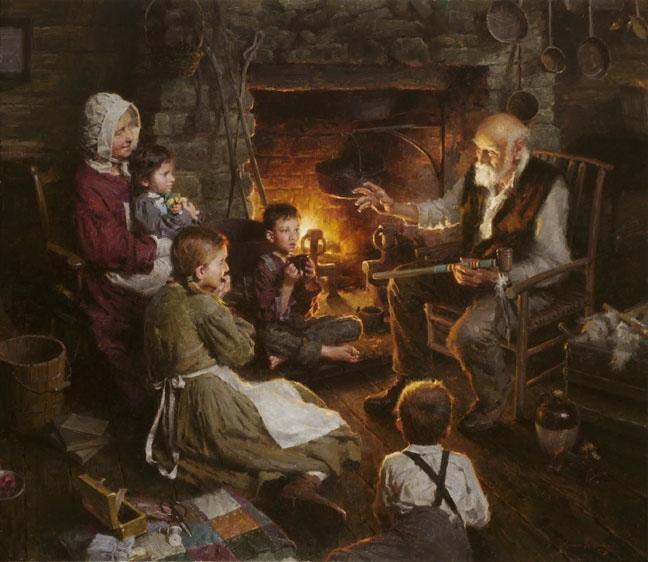 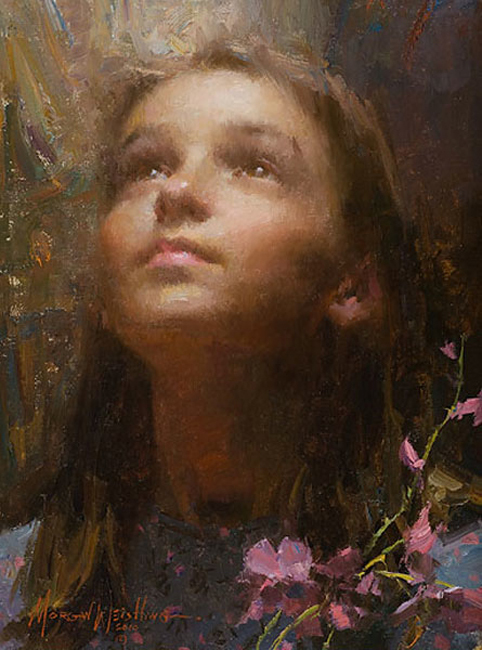 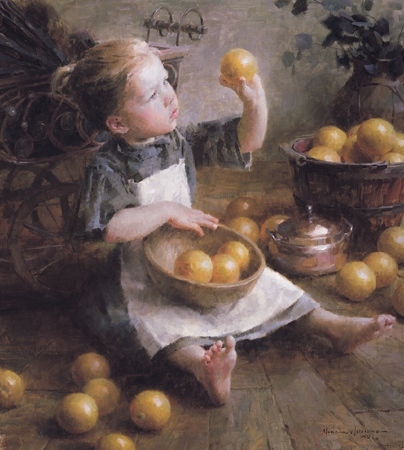 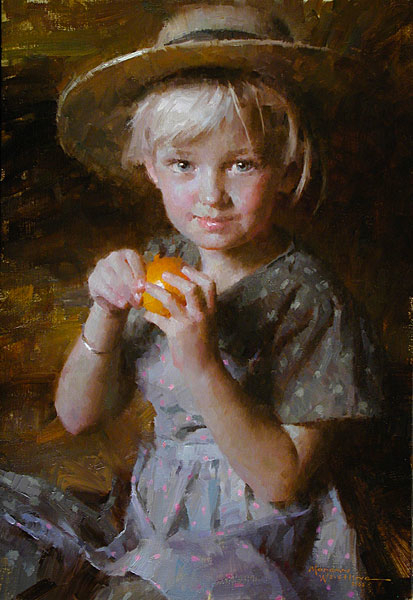 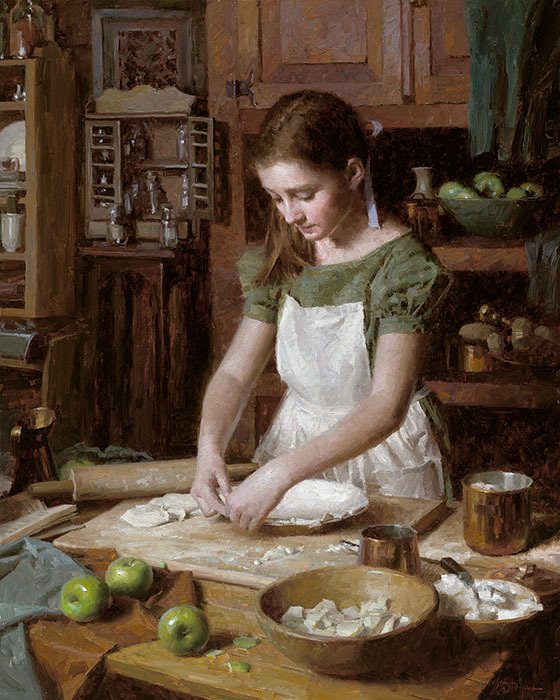 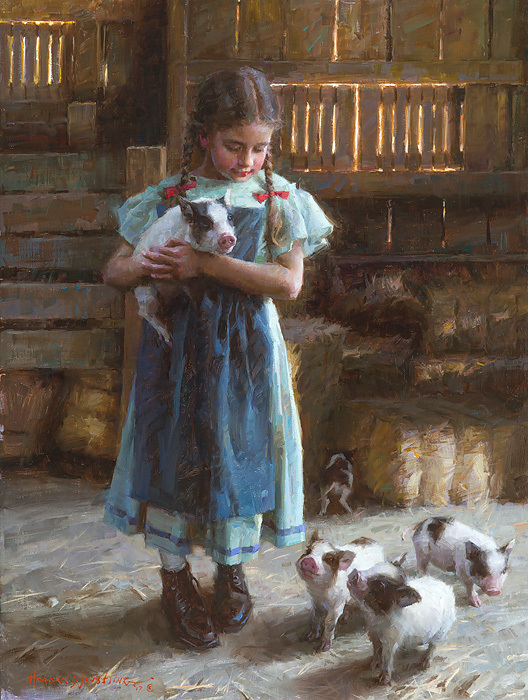 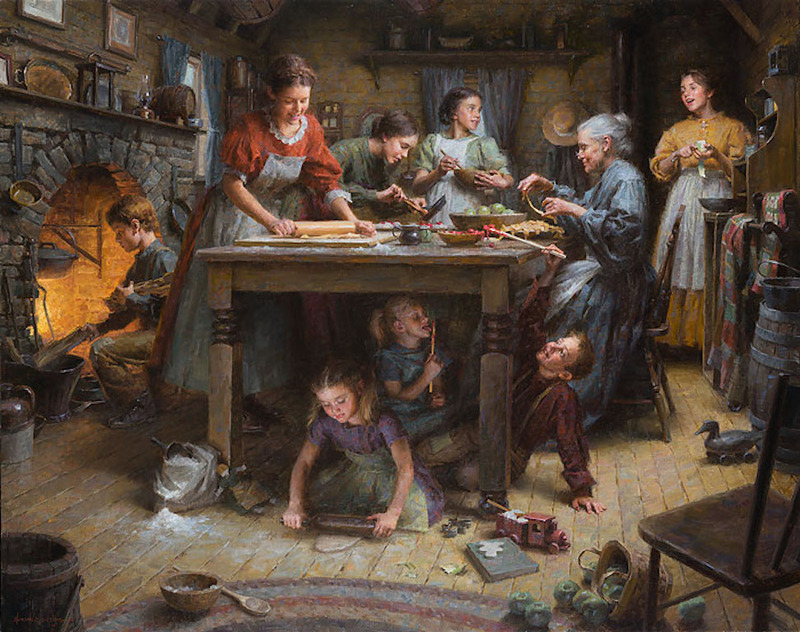 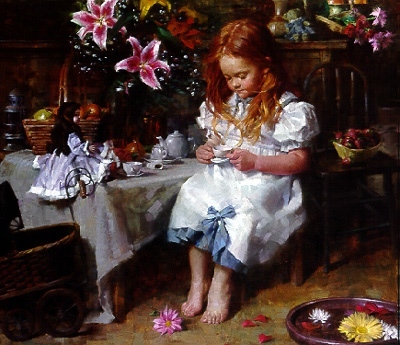 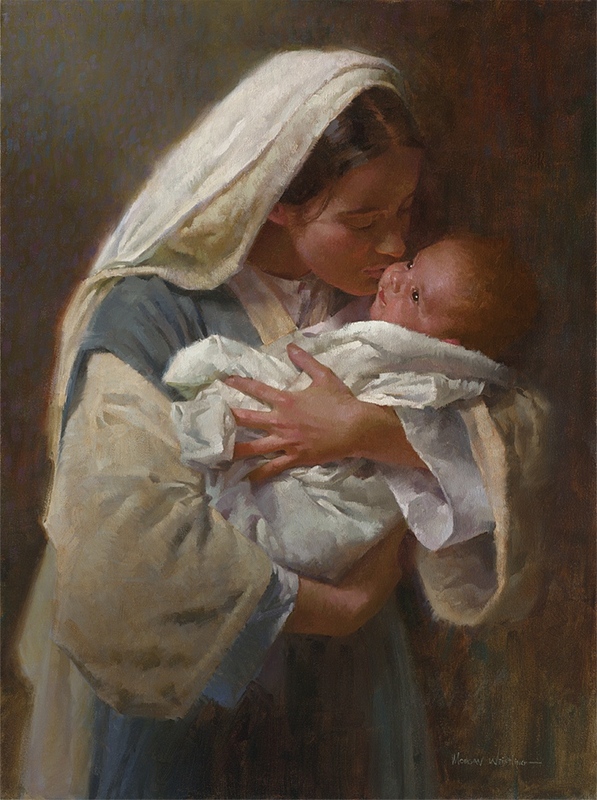 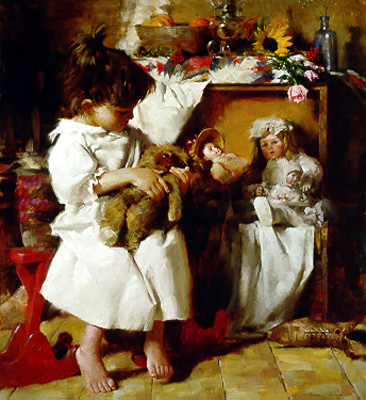 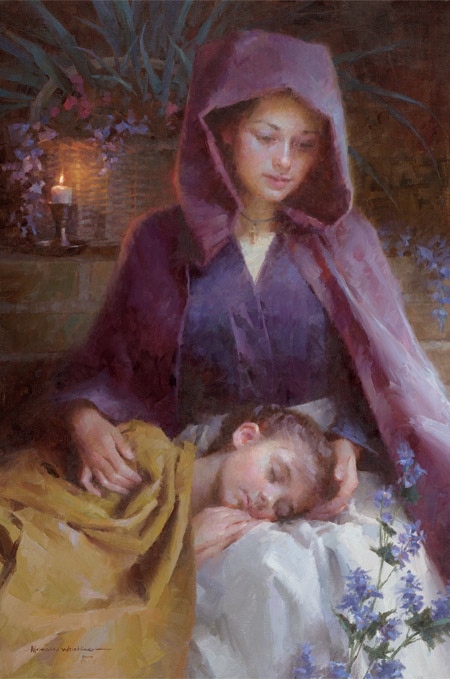 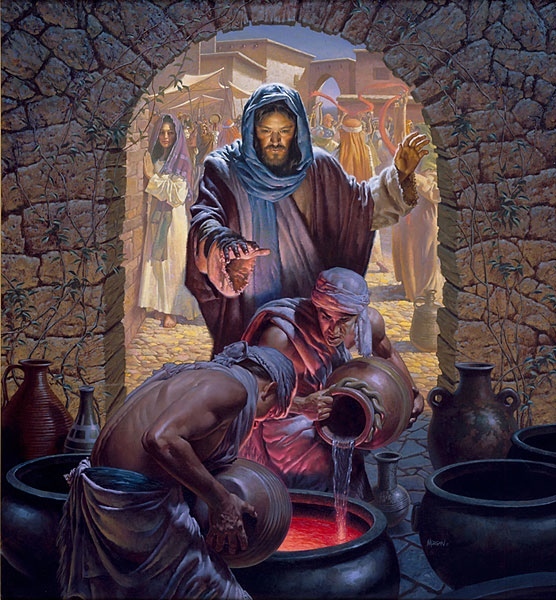 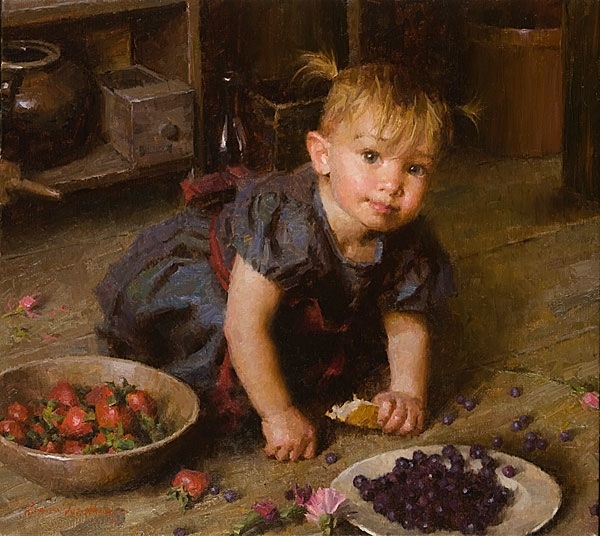 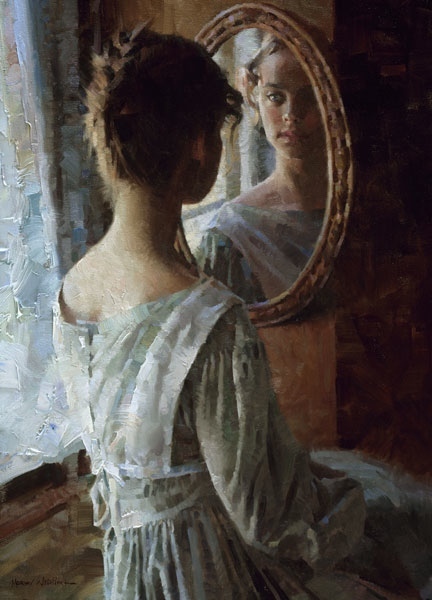 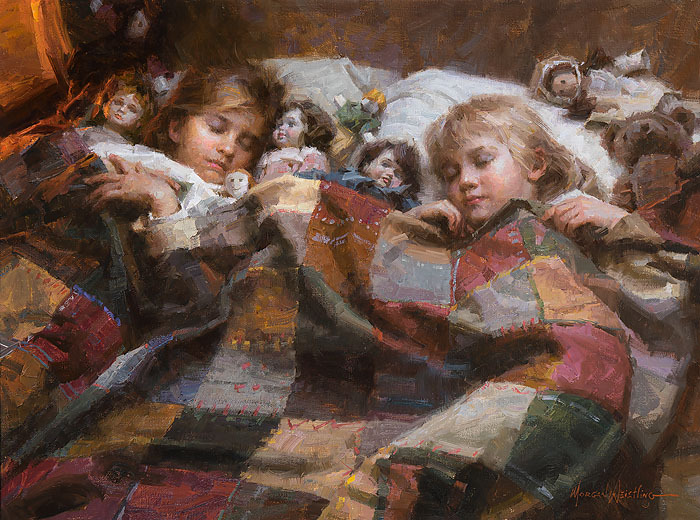 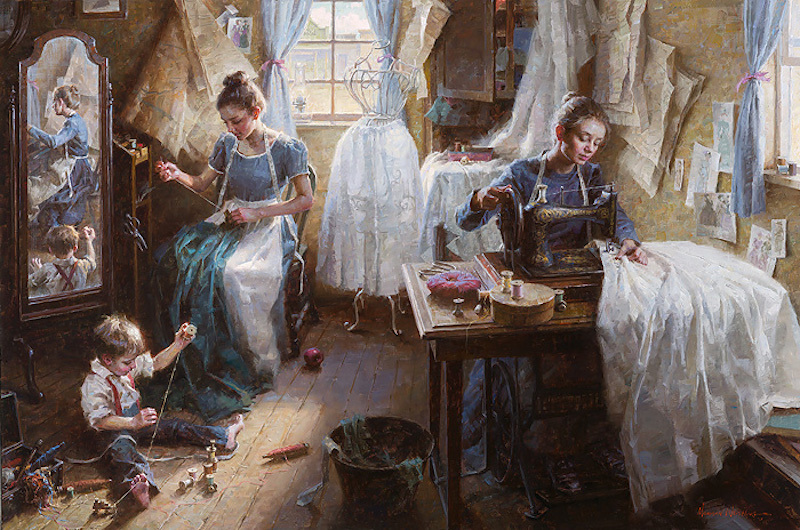 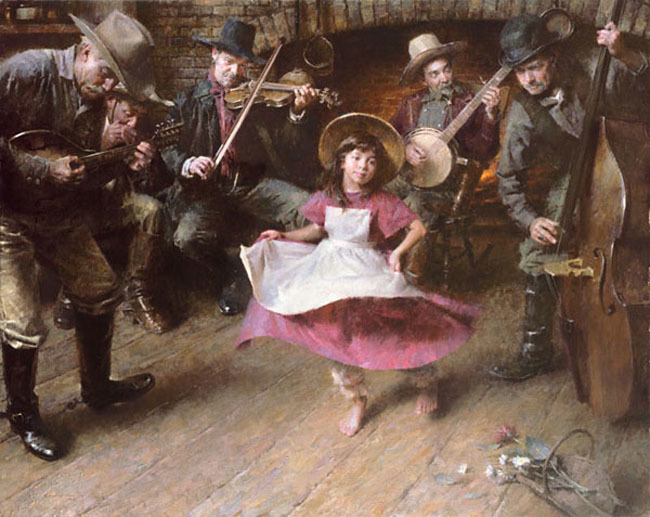 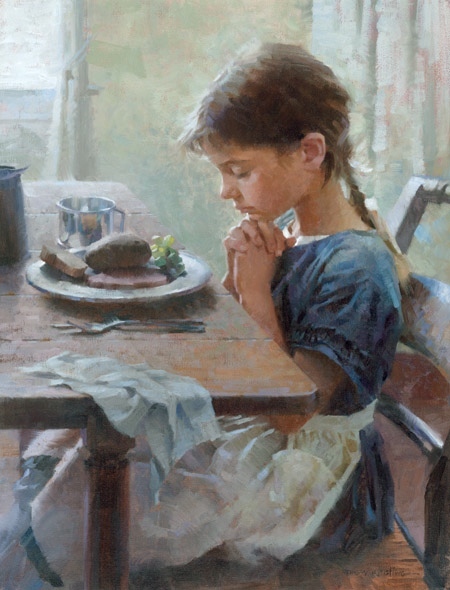 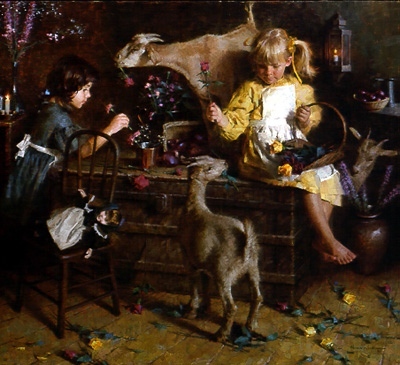 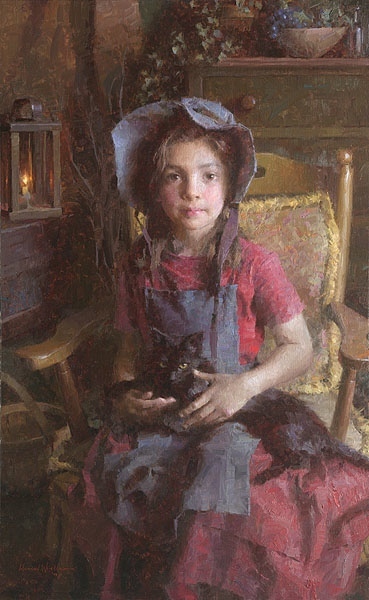 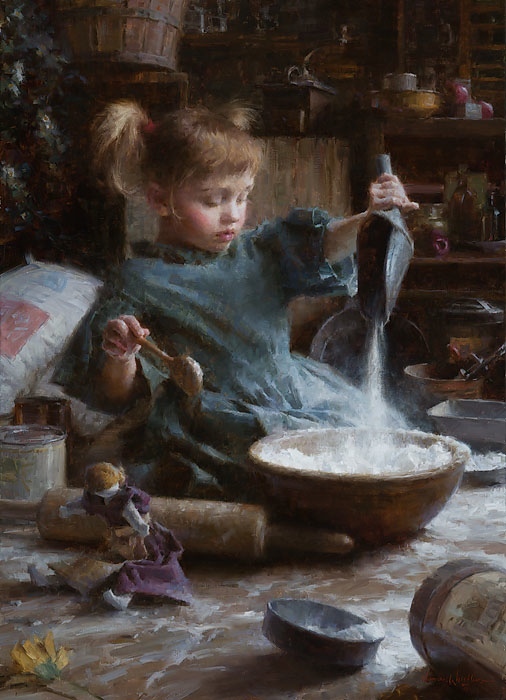 We represent the entire collection of MORGAN WEISTLING.
" 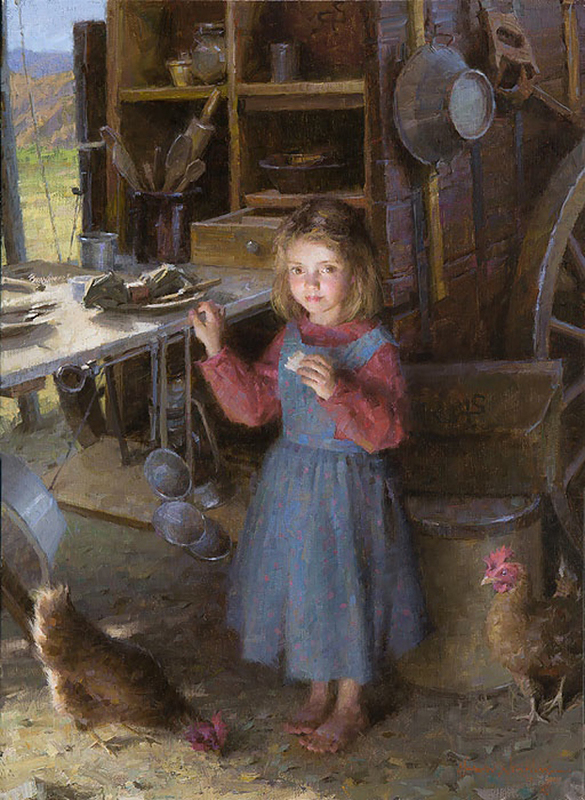 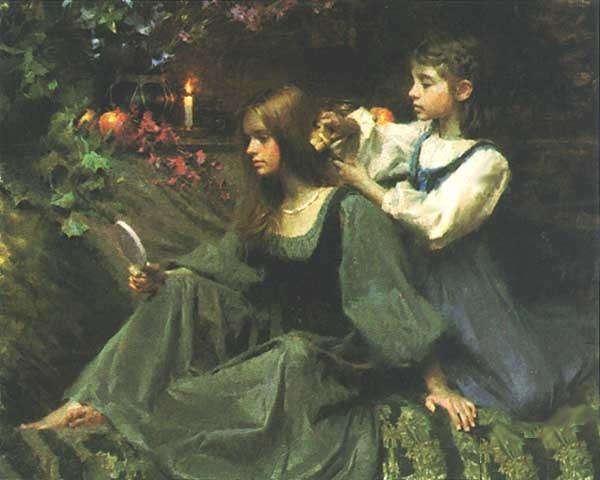 IN HER WORLD "
" A HELPING HAND "
" APPLES AND ORANGES "
" BOWL OF OATS "
" COUNTRY DOCTOR, THE "
" COUNTRY SCHOOLHOUSE 1879 "
" DANCE , THE "
" DREAMS IN BLUE "
" DUTCH APPLE PIE "
" DREAMS IN GOLD "
" END OF HARVEST "
" FEEDING THE GEESE "
" FIELDS OF GOLD "
" THE FRUIT INSPECTOR "
" FIRST DANCE , 1884 AMERICANA "
" GIFTS FROM THE GARDEN "
" KISSING THE FACE OF GOD "
" MY FAVORITE THINGS "
" LORD IS MY SHEPHERD "
" OREGON TRAIL FAMILY, 1848 "
" THE NEEDLEPOINT ARTIST "
" THE SNAKE OIL SALESMAN "
" REFLECTION OF GOD "
" STILL THE FAVORITE "
" WALKING WITH GOD "
" WATER TO WINE "